This summer our spotlight is on our corporate culture! In an effort to build a successful and positive environment for employees, our team has been working to develop new training programs for our experienced service staff professionals. 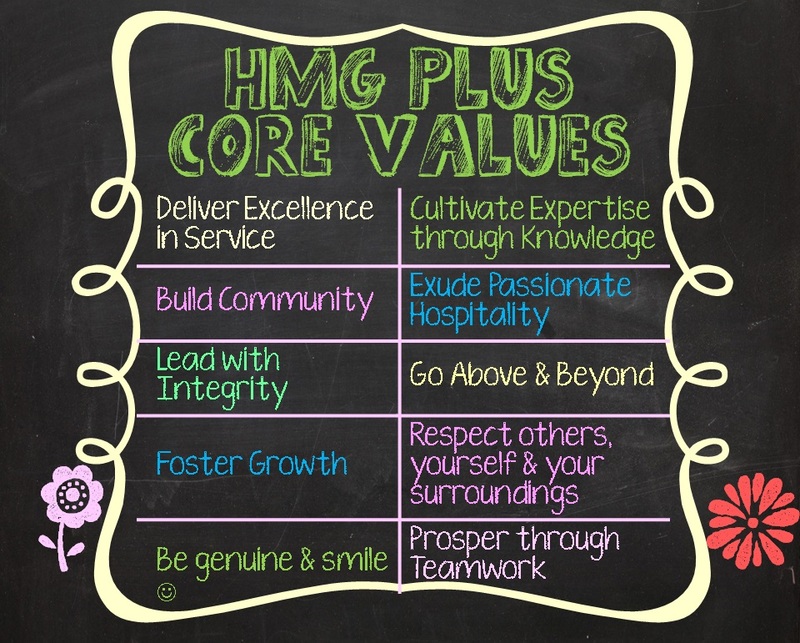 As a company policy, we are determined to make sure every HMG Plus employee feels supported and appreciated and is excited about pursuing a career in hospitality. 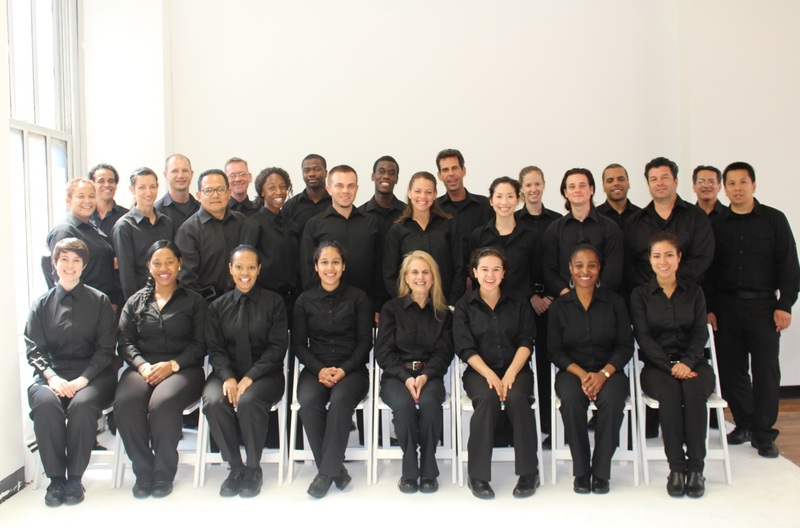 Earlier this month we held our first intensive front of the house training for our team of captains and waitstaff. Over 50 service pros attended this 3-hour hospitality training gaining valuable insight into our company’s future goals and growth plans. Our primary objective was to share our core value system and explore teamwork through motivational stories and videos. We covered key topics including team building, leadership, service excellence and community support. The day was a huge success thanks to our entire HMG Plus team and all of the engaged service pros – both waiters and captains – who came fully prepared with questions and feedback to acquire more knowledge for growth. Moving forward, we plan to hold frequent staff trainings as well as team activities and outings including our upcoming Summer Team Picnic. We’re also focused on building staff mentorships and molding another generation of dedicated Captains to oversee our clients’ corporate events. We are extremely fortunate to work with some of the most passionate, caring and talented individuals in the hospitality industry! Do you know someone who may be interested in joining our team? Tell them to apply here! More photos from the training can be found on our HMG Plus Facebook Page.